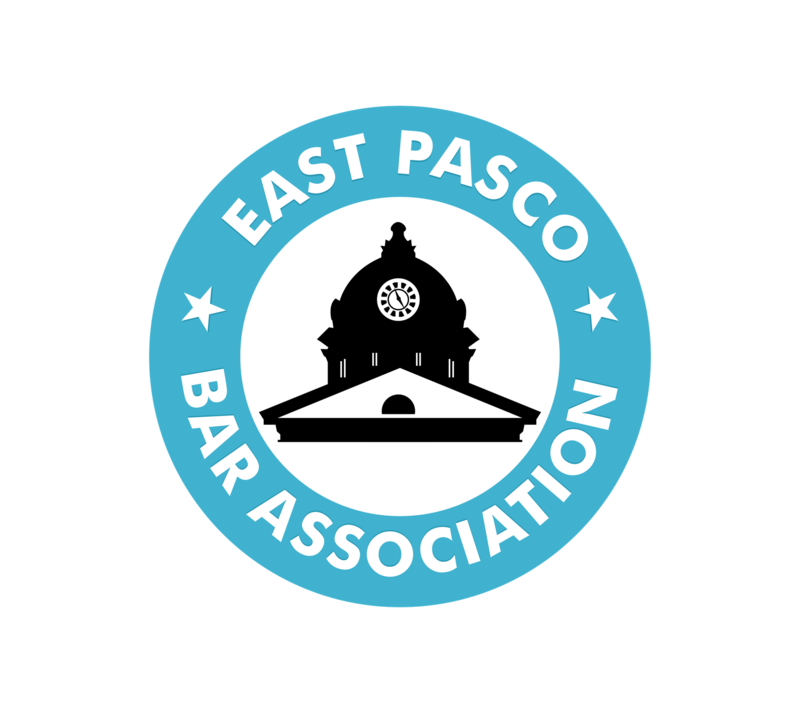 The East Pasco Bar Association welcomes members of the Florida Bar living or working in East Pasco County, Florida, as well as members of the judiciary, law students, and those who work with the legal profession. We offer special membership rates for law students and government attorneys. Help build a unified voice for Dade City, Wesley Chapel, San Antonio, St. Leo, Zephyrhills and the rest of the legal profession in the Eastern side of the Pasco County.